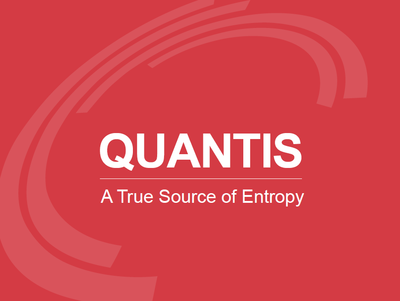 This month we review a use case entitled Improving Randomness to Prevent Weak Keys in which a Nordic-based IT company employs IDQ’s Quantis Appliance as a source of truly random numbers in data centers. Talking about the Quantis Appliance, we are delighted to announce we have added even more high-performance features in the latest firmware release. In other news, if you missed our joint webinar with Gemalto: The Quantum Threat Conundrum, it is now available to download on demand. 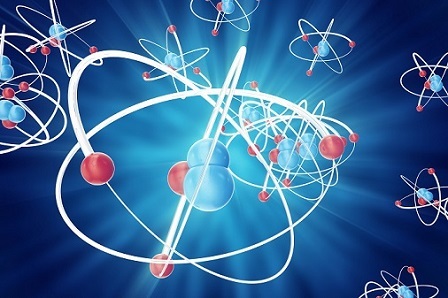 Finally, Chinese researchers have made a quantum communications breakthrough. by successfully distributing entangled photons between satellite and terrestrial base stations 1,200km apart. A Nordic-based IT company, operating in the finance and government sectors, has chosen IDQ’s Quantis Appliance as a source of random numbers to improve the security of its Public Key infrastructure. In order to guarantee safe access to customers’ remote applications in the data center, the company needed to implement a better source of random numbers for its cryptography solutions. After the successful launch of our Quantis Appliance last year, we have added more outstanding features to our high performance and easy-to-manage appliance. IDQ is proud to announce that new software features have been developed to fulfill the requirements of customers in the data center, security, gaming and government sectors. New features include: monitoring the entropy pool in the Linux kernel and injecting quantum randomness to establish secure SSL connections; plus, seeding Hardware Security Modules with true random numbers to improve the trust in crypto functions. Originally held on 19th June 2017, the aim of this webinar is to help security professionals understand quantum-safe cryptography, the impact of quantum computing on security and how to implement quantum-safe solutions. 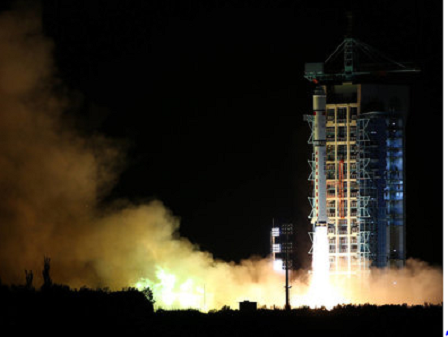 China’s quantum satellite has produced its first successful result. Researchers have managed to distribute entangled photons to terrestrial base station over 1,200km apart. The result is an important breakthrough that establishes China as a pioneer in efforts to harness the enigmatic properties of matter and energy at the sub-atomic level. Find out what ID Quantique’s Gregoire Ribordy had to say about the achievement.